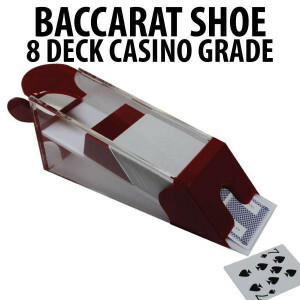 You’ve got the cards, tables and players, but do you have the poker accessories needed to give your area that authentic casino feel? 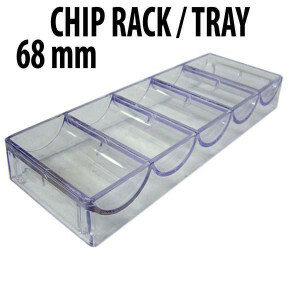 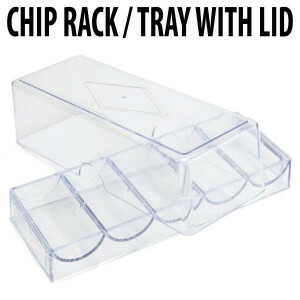 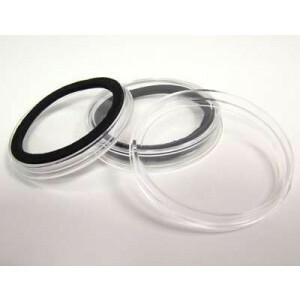 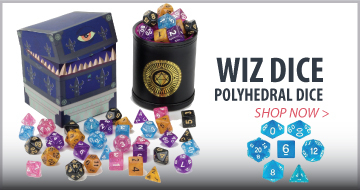 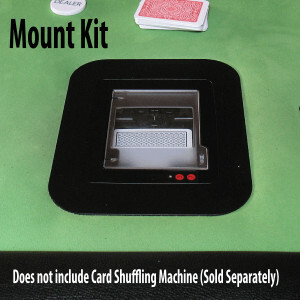 Straight Poker Supplies has a collection of products that can emulate the environment of professional games so that you can have a more genuine experience. 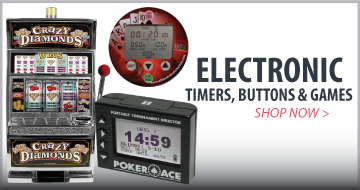 Check out our poker accessories below! 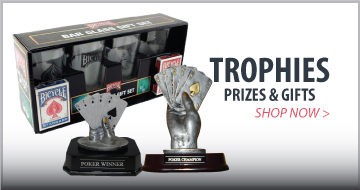 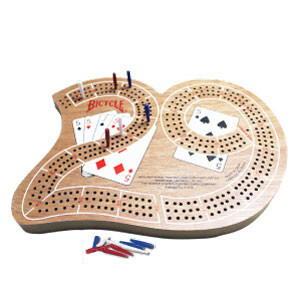 Prized and Miscellaneous Gifts: From trophies to card holders to coasters, we have a variety of poker accessories that will add to your poker-themed space. 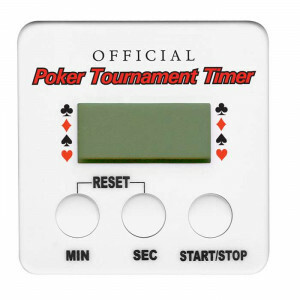 Poker Apparel: Dress the part with our authentic clothing. 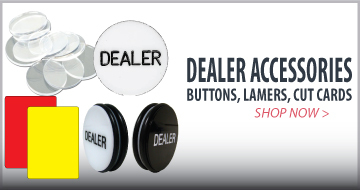 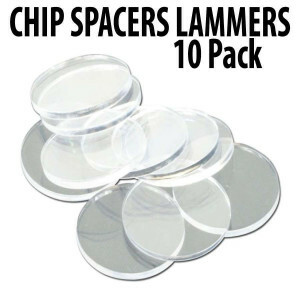 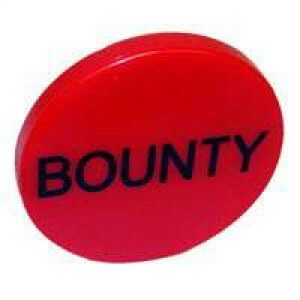 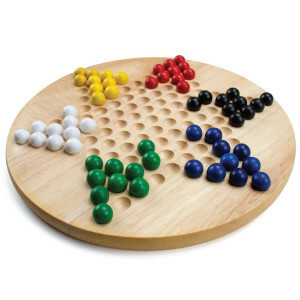 Dealer Accessories: Play the role of the casino dealer with our dealer buttons, chip trays and dealer accessory packs. 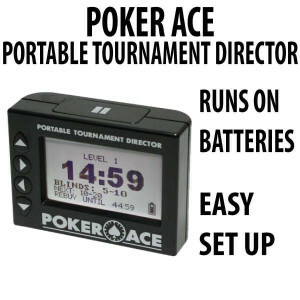 However you envision your game, our poker accessories can help give it the fun, authentic feel you are looking for.